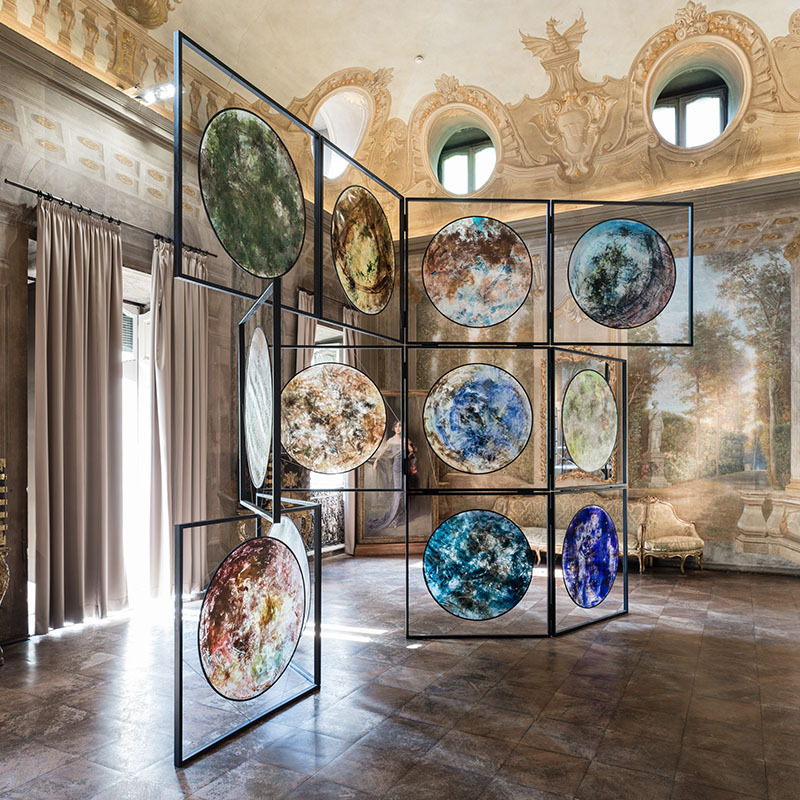 Over a year has passed since “Evocative Surfaces”, a large exhibition at the Museo di Palazzo Grimani during the most recent Venice Art Biennale. 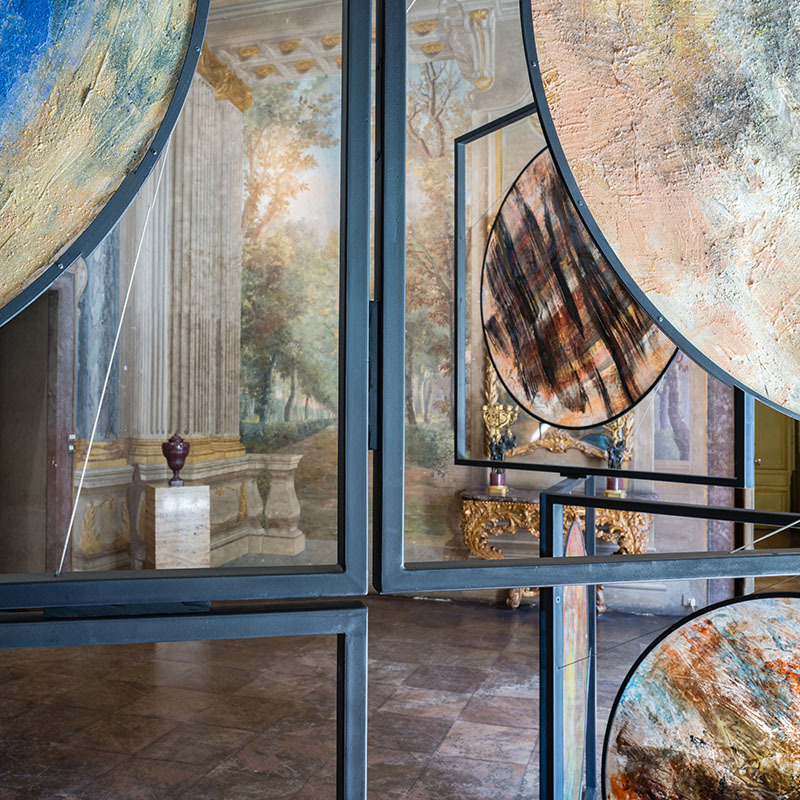 In response to an invitation from the Polo Museale del Lazio and the Office for Culture of the Embassy of Israel in Italy, Beverly’s deep bond with Italy finds new expression in “After the Tribes” a site specific installation curated by Dr. Giorgia Calò with the support of the Nomas Foundation. 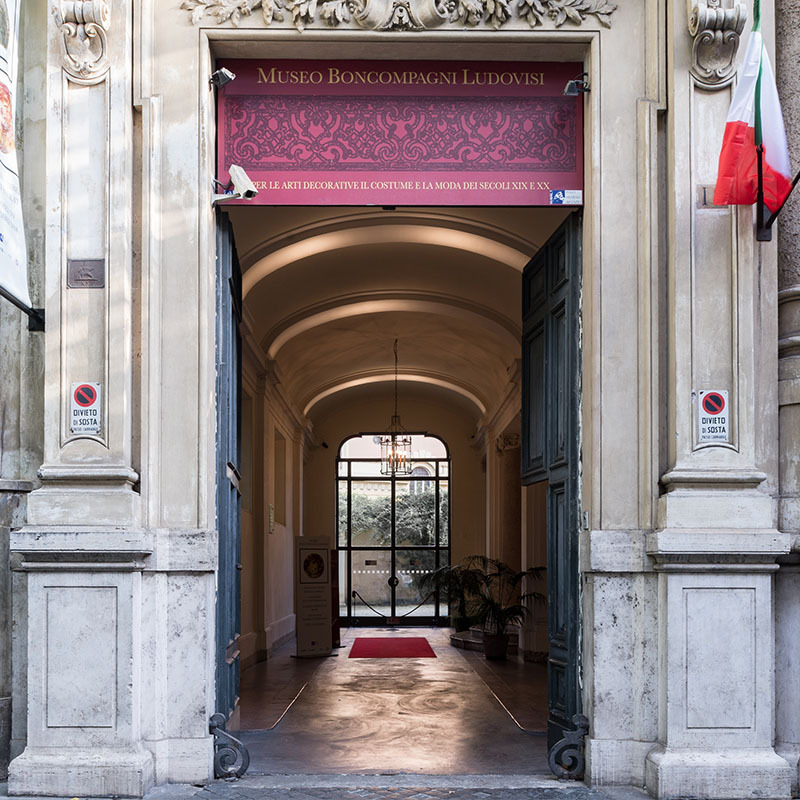 The exhibition at the Museo Boncompagni Ludovisi, is an evocative, mutable journey from deep roots in the Old Testament and the origins of the Jewish people to the contemporary era.